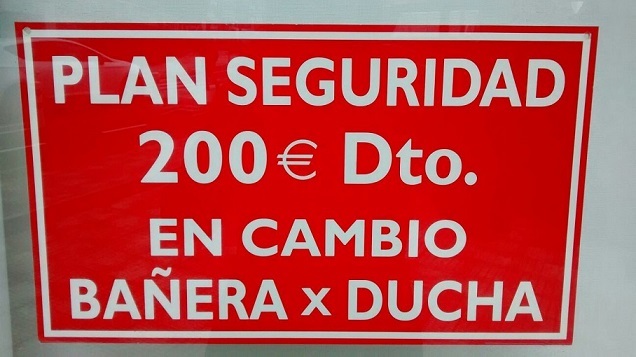 AHORRA 200€ EL MES DE FEBRERO!!! OPORTUNIDAD EN CAMBIO DE BAÑERA POR DUCHA. INFORMATE EN TIC TAC DUCHA!! !